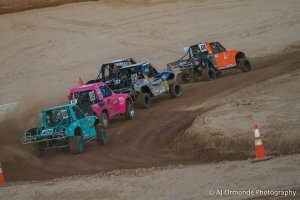 Wild Horse Pass Motorsports Park hosted Rounds 8 & 9 of the Lucas Oil Off Road Arizona Regional series Sept 16-17; titled as the 6th Annual 9/11 Memorial Race GEARS & GLORY. 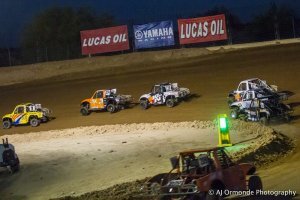 Both events were under the lights and drew a good car count as well as spectators to the events. Trey Gibbs dominates the Full Stock, Open V8 & Mini Stocks podium. Trey Gibbs was the big winner as he took home repeat wins in the Full Stock, Open V8 & Mini Stocks. 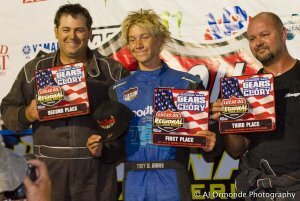 Gibbs also won the Modified Kart race on Friday night. 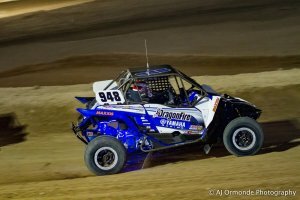 Dustin Nelson drove his Yamaha to repeat wins in the Unlimited UTV & Production 1000 class. 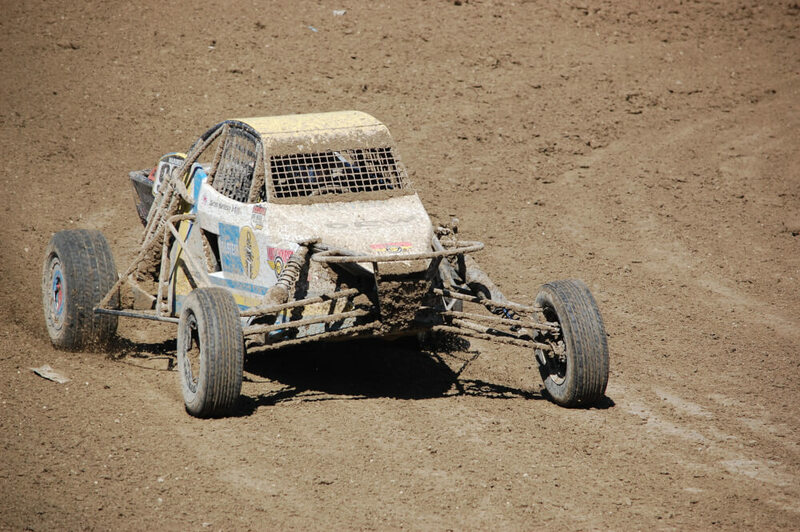 Nelson also took home a win Friday in the SR1 Championship. 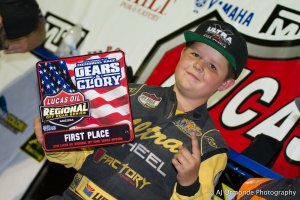 Luke Knupp was a repeat winner in the JR1 Kart class. 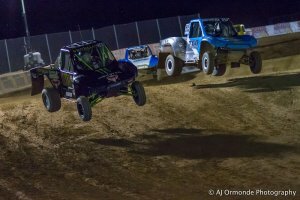 Click on the read more button for full results from both nights racing.